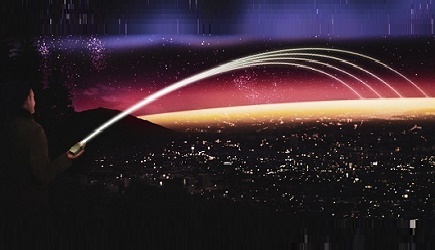 Cypress Semiconductor has announced that its single-chip solutions for the Internet of Things (IoT) are the first to deliver Bluetooth mesh connectivity certified by the Bluetooth Special Interest Group (SIG) to a consumer product. LEDVANCE recently announced the market’s first Bluetooth mesh qualified LED lighting products, which leverage Cypress’ Bluetooth mesh technology. Three Cypress wireless combo chips and the latest version of its Wireless Internet Connectivity for Embedded Devices (WICED) software development kit (SDK) support state-of-the-art Bluetooth connectivity with mesh networking capability. Their solutions enable a low-cost, low-power mesh network of devices that can communicate with each other - and with smartphones, tablets and voice-controlled home assistants - via simple, secure and ubiquitous Bluetooth connectivity. 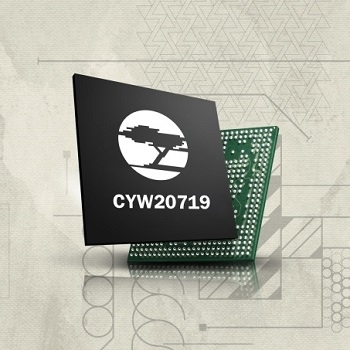 Cypress’ CYW20719, CYW20706, and CYW20735 Bluetooth and Bluetooth Low Energy (BLE) combo solutions and CYW43569 and CYW43570 Wi-Fi and Bluetooth combo solutions offer fully compliant Bluetooth mesh. The company also offers Bluetooth mesh certified modules and an evaluation kit. The solutions share a common, widely-deployed Bluetooth stack and are supported in version 6.1 of Cypress’ all-inclusive WICED SDK, which streamlines the integration of wireless technologies for developers of smart home lighting and appliances, as well as healthcare applications. For more information on Cypress’ wireless solutions, click here.